Our newspaper is mainly supported by selling advertisements in each issue. If you would like to advertise, there is an Ad Contract is placed at the bottom of this page. Thank you in advance for helping The Galleon. We currently accept cash and checks. Please make checks payable to Spanish River High School. If you would like to mail your check, the school's address is: 5100 Jog Road Boca Raton, FL 33496. Are the advertisements tax deductibles? Yes, they are tax deductibles. Send us an email at galleonnews@gmail.com. Payment for ads must be received upon purchase. Make checks payable to Spanish River High School. Electronic ads may be emailed to galleonnews@gmail.com or mailed to Spanish River on CD, in the correct dimensions, and in one of the following formats: jpg, tiff, or pdf. Flyers and inserts must be printed by the patron and delivered to SRCHS. 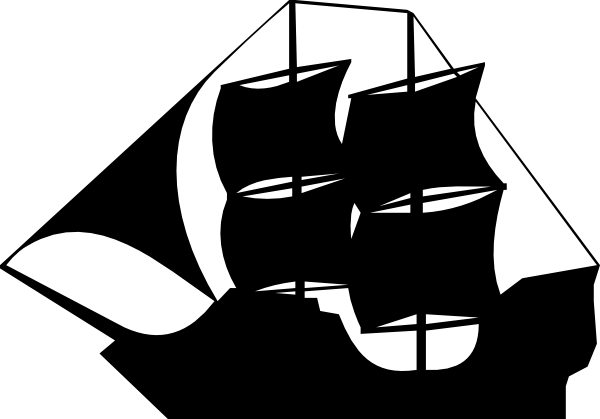 The Galleon is distributed to over 2,000 students and parents free of charge.